At Scaffold Resource, we are proud to assist high profile clients across the Washington, D.C. area. One of our recent scaffold projects was the interior renovation of the Constitution Center. This project posed several scaffolding and design challenges. Our team was responsible for assisting with more than 1,000,000,000 square feet of interior renovation. During the renovation process, the center’s walkways were kept open so that the public could pass safely through the building. In addition, our team maintained a single hoist, which was at the center of a busy section of the center. With a fast-paced production schedule, the Constitution Center project showcased the excellent scaffolding services of our company. To hear more about our past projects, be sure to contact Scaffold Resource at (301) 924-7223. 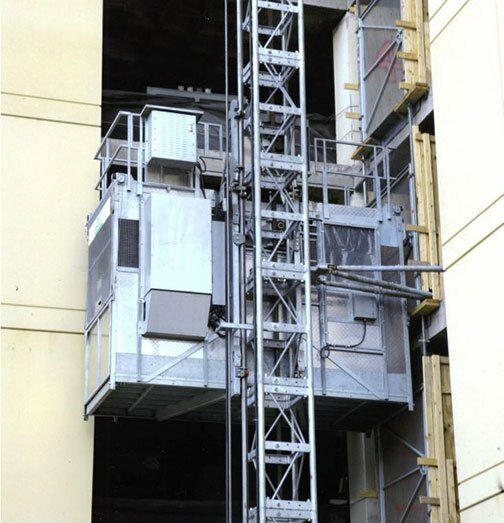 We proudly provide our satisfied clients with scaffolding rental serving Washington, D.C., and our experts will ensure that your project is completed to your exact specifications. Our scaffold engineers look forward to assisting you in the near-future.